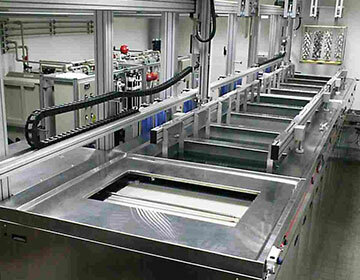 UCM develops and markets products, systems and service solutions for fine cleaning processes with aqueous multi-stage ultrasonic cleaning lines. 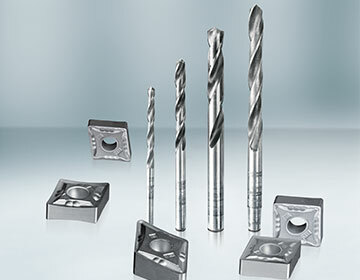 From customers of the optical and medical industries to manufacturers of tools and precision parts from the High Tech & High Purity sectors as well as the automotive supplier market rely on our technology and our service. In the course of the previous owner change, the Ecoclean Group from now on acts as an independent company group and is launching a new, fresh and modern corporate design with a large-scale marketing campaign at parts2clean in Stuttgart. Another highlight of the show is the Ecoclean SCARA Manipulator, which is demonstrated in a real environment using virtual reality technology. The globally active group of companies thus underpins its position as a global technology and market leader in the field of industrial component cleaning and surface finishing. As a strategic investor, the Chinese Schengyan Blue Silver Group (SBS) takes the majority of the Dürr Ecoclean Group as of April 1st 2017. 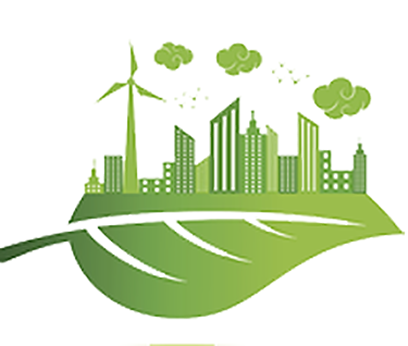 Ecoclean will operate as an independent company group in the future. 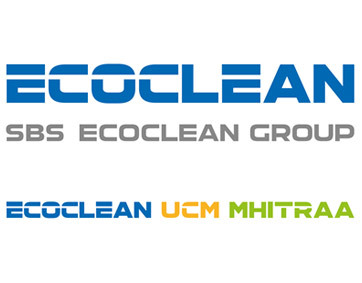 The strategic goal is to further develop the Ecoclean Group in the international market and to expand activities in the field of industrial component cleaning and surface treatment. The 500th plant is installed at a manufacturer of precision optics, which is concerned with the cleaning of sensitive lenses and prisms before coating. The manufacturer's technological requirements are taken into account by means of intelligent monitoring of the basket refeed and process-stable precision cleaning before the coating process. 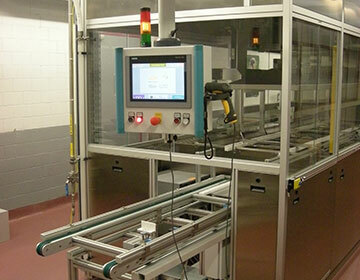 UCM is further expanding its technology leadership by delivering a highly automated precision cleaning system. For a world market leader in the field of tools and cutting solutions, UCM designs an eleven-stage ultrasonic fine cleaning system that enables robotic loading as well as unmanned operations and significantly improves profitability and working conditions for employees. In 2013, in the 20th fiscal year, UCM AG realizes a new production site as well as the reconstruction of the existing building. The groundbreaking ceremony for the new building was completed in March 2013, and the new production site was put into operation five months later. 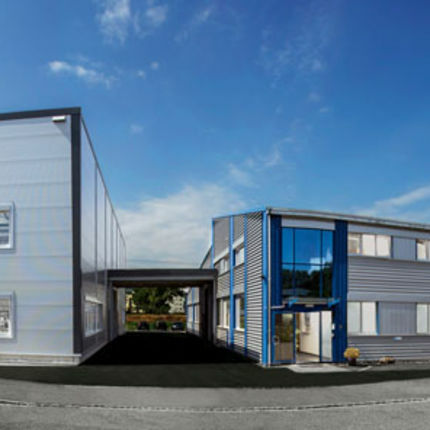 In the middle of September 2013 the reconstruction of the existing building, which included additional offices and meeting rooms, a lounge, extended storage areas and an enlargement including modernization of the laboratory. 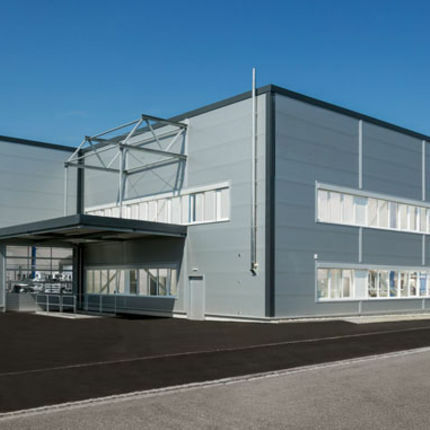 UCM sets new standards for the cleaning of high-precision EUV components for wafer steppers at a supplier in Southern Germany. 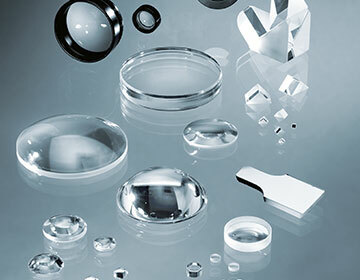 Highest requirements for filmic contamination, in particular outgassing, are required in these high vacuum applications. 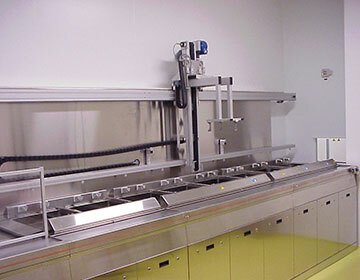 The connection to a clean room as well as the input and output of the goods via a sluice prevent the recontamination of the components. Leading manufacturers from the field of High Tech & High Purity rely on the innovative technology and know-how of UCM AG. 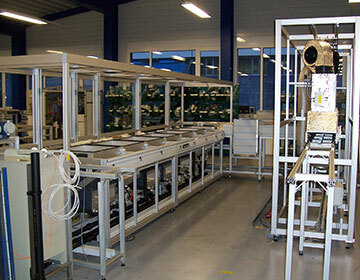 The 400th cleaning machine is put into operation at a renowned Swiss implants manufacturer. Through batch reporting, the manufacturer is given an exact traceability of the parts which are loaded into the precision systems of UCM after finishing process. The cleaning process is qualified and validated together with the customer in close coordination and in compliance with legal requirements. 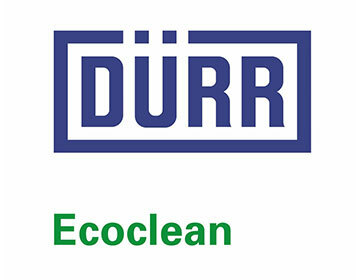 In December 2009, the Dürr Ecoclean Group became the new owner of UCM AG. In order to further promote the growth and to secure the ownership succession of the founder Rolf Hohl, this step was a promising future. Embedded in an international group and a parent company, which is a leader in the automotive industry in the cleaning sector, UCM AG supplements the portfolio with precision cleaning systems. 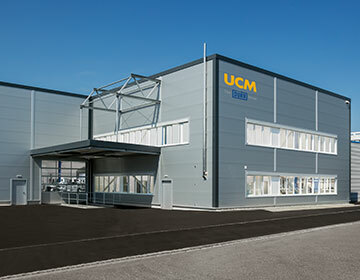 UCM installs the 300th cleaning system and continues its innovation campagin in the tool industry at a renowned manufacturer of inserts in Austria. Through a six-stage drying process as well as the continuous automation of the entire process, the machines sets new technological standards. The premises, office and production in St. Margrethen became too small in the course of time and no longer satisfies the requirements. 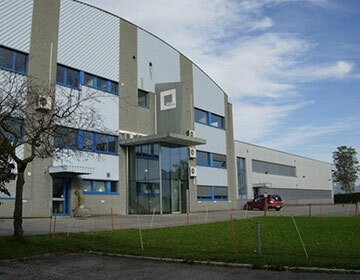 In 2002, a new plant has been built in Rheineck. 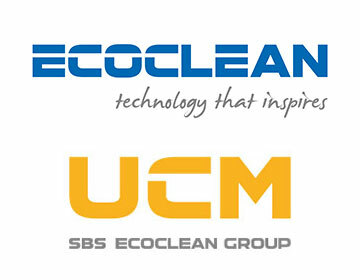 With more than 200 installed machines worldwide, UCM is the leading supplier of ultrasonic cleaning systems for precision cleaning. 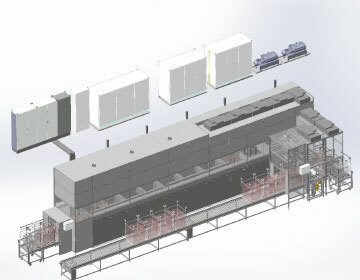 The 200th cleaning system has an innovative drying concept with infrared and vacuum technology and enables the process-safe cleaning and drying of precision optics before coating for a leading manufacturer in East Germany. 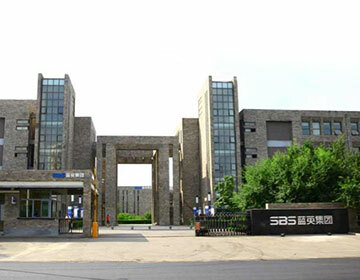 UCM can further expand its market leadership and wins the first customer in the field of medical technology. A leading manufacturer of inhaler components uses a UCM transfer system to realize the sophisticated precision cleaning of filigree components before assembly. 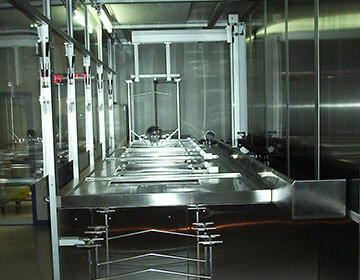 In close cooperation and in compliance with the FDA regulations, the cleaning process is qualified and validated together with the customer. 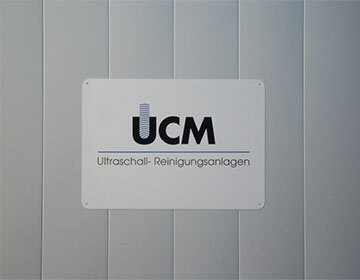 Constant growth of UCM AG proves the installation of the 100th ultrasonic cleaning machine at a manufacturer for design fittings in Central Germany. Due to a smart chaining of the cleaning system with the subsequent coating process, the system enables a time- and cost-efficient component handling. 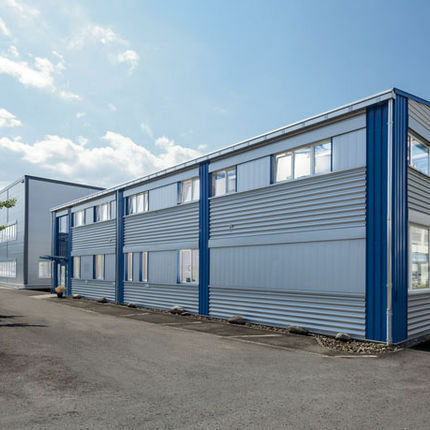 In 1996, the company is relocated to larger premises in St. Margrethen. 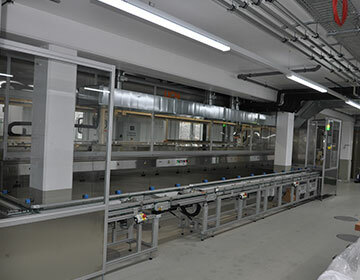 The 50th ultrasonic cleaning system is installed at a renowned manufacturer of lenses. Based on a lifting system, the UCM machine enables precision cleaning before coating of the lenses for a North German ophtalmics manufacturer. UCM AG was found in 1993 in Au, Switzerland. 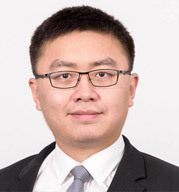 Due to many years of experience in the construction and sale of ultrasonic cleaning systems, UCM AG is positioning itself very quickly and successfully in the market. Renowned companies from Switzerland and abroad become satisfied customers. In these first years, the great commitment of the employees laid the foundations for future growth. Michael Förster has been with Ecoclean for more than 30 years. 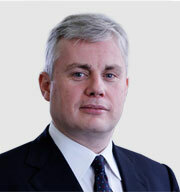 In November 2010 he took over the position as Chairman of the Board of Management of today’s Ecoclean GmbH. 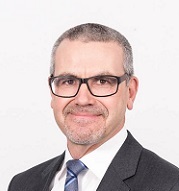 Michael Förster is in charge has been in charge of the automotive business of the Ecoclean Group in Europe and Asia and responsible for Precision Cleaning and Surface Processing worldwide. Since April 2017 Mr. Bjørn E. Frivik has been a member of the Administrative Board of UCM AG in Switzerland. 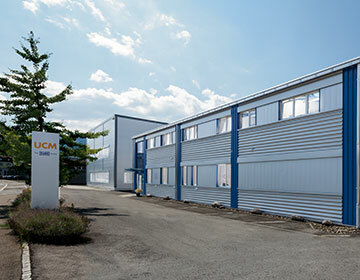 UCM stands for excellence in product quality and reliability in the execution of our projects. Our quality is based on the consciententiousness of our staff combined with a positive working environment. This includes monitoring our products, operating procedures and processes with the aim of improving them. The implementation of our quality principles in production and project execution is governed by the UCM Standards and the UCM Quality Management System. Below are the UCM general terms and conditions of purchase, delivery and installation.